I've been thinking about getting an APS-C system that has a smaller footprint that the X-T2 I've come to love. Initially I was thinking of getting the X-T20, but always had second thoughts about it due to the lack of a joystick for quickly switching focus points. I used to own the X100T and loved its Rangefinder like form factor, but sold it off as I found the 35mm lens to be a little too limiting. 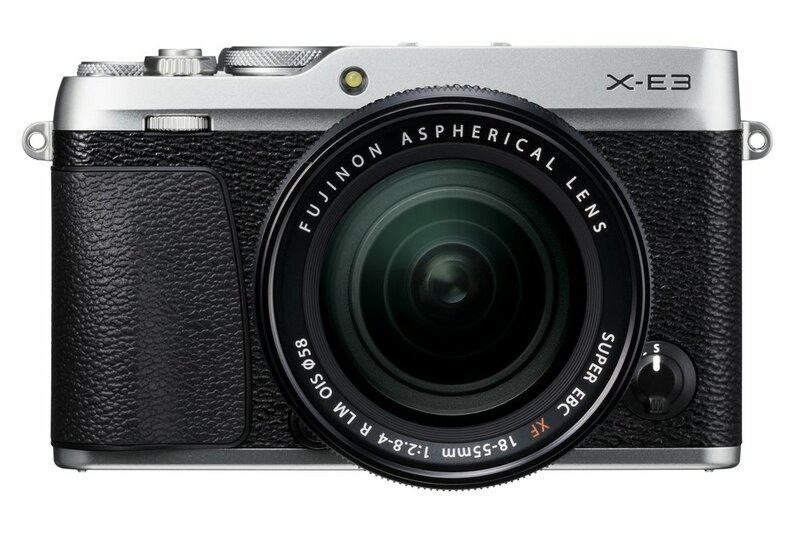 I'm going to give the X-E3 a shot as my travel camera and second body to my X-T2. Addition of Joystick and Removal of D-Pad: Pretty much seems to be right thing to do. Switching focus points with the joystick is exponentially easier than the D-Pad. Ergonomically speaking, you won't have to move your thumb away to change directions. The D-Pad shortcuts have been replaced by swipe gestures on the touch screen, which make complete sense to me. Bluetooth Connectivity: Only featuring "automatic connections" to the wi-fi hotspot that the camera produces, I think they're missing an opportunity with geotagging here. Fujifilm's geotagging solution on its mobile app is half-baked at best. The constant connection between the mobile phone and the camera that bluetooth should allow the camera to "ping" the phone for its current location and tag it into the image. 1/4000 max shutter speed: I've gotten comfortable enough with Fujifilm's electronic shutter, so not an issue for me even with the F1.2 and F1.4 lenses. UHS-I SD Card slot: Not a big deal for travel and street photography, but I'll have to keep this in mind when using it as a second body for wildlife. My fiancée and I are starting a jewellery business and require a 1:1 macro lens to take the close up product shots. To be honest that's one of the only reasons why I've kept the Olympus OM-D E-M5 ii up till now, it's got the excellent 60mm 1:1 macro, while Fujifilm only had their (literally) half-baked 1:2 XF60mm F2.4. With this lens in the arsenal, I should be able to completely transit to a pure Fujifilm line up, which means not having to keep that nasty Olympus proprietary cable or charger around anymore. 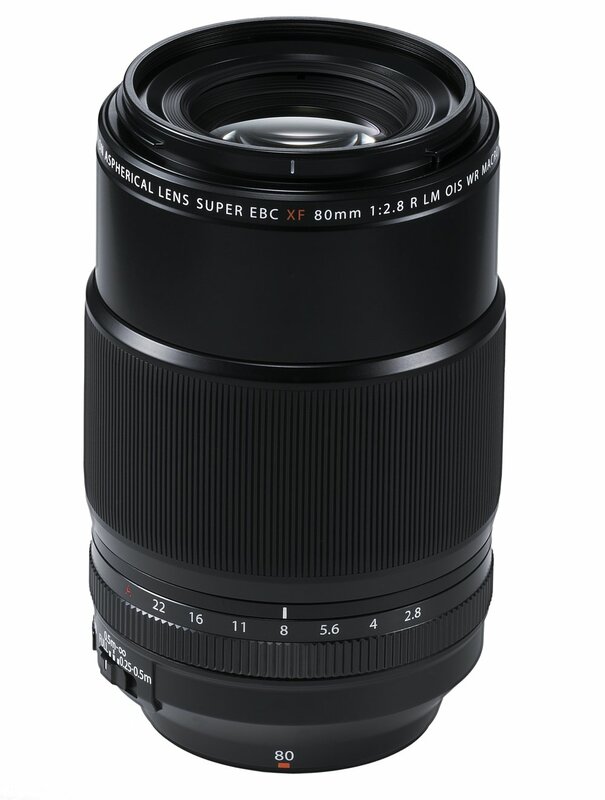 I've lamented before about the first telephoto prime not being a 300mm F2.8, but I'll take whatever I can get from Fujifilm when it comes to long lenses at this point. A 400mm F4 (with XF2XTC) still lets in more light than a 400MM F5.6 at the end of the day. I hope you guys are looking forward to the reviews of these in the coming months. Follow me on social media below to keep updated!